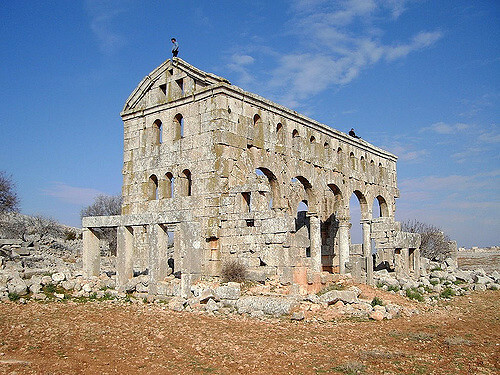 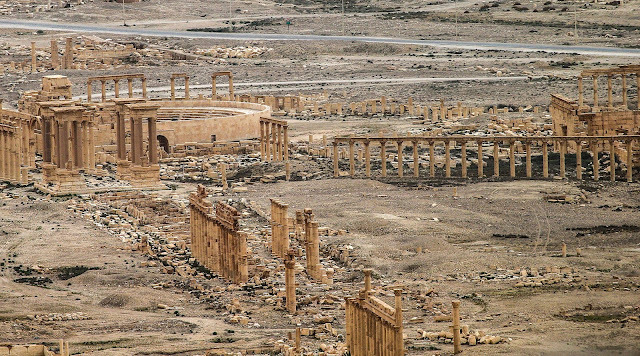 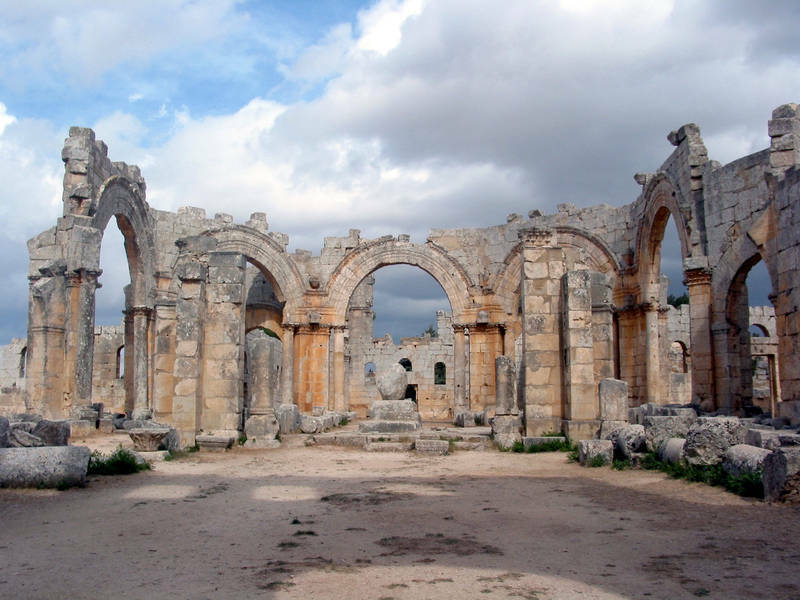 Human Settlements during and before the Byzantine period can be seen at the ruined site of what is now collectively known as the Ancient Villages of Northern Syria which dates back to as early as 1st century AD. 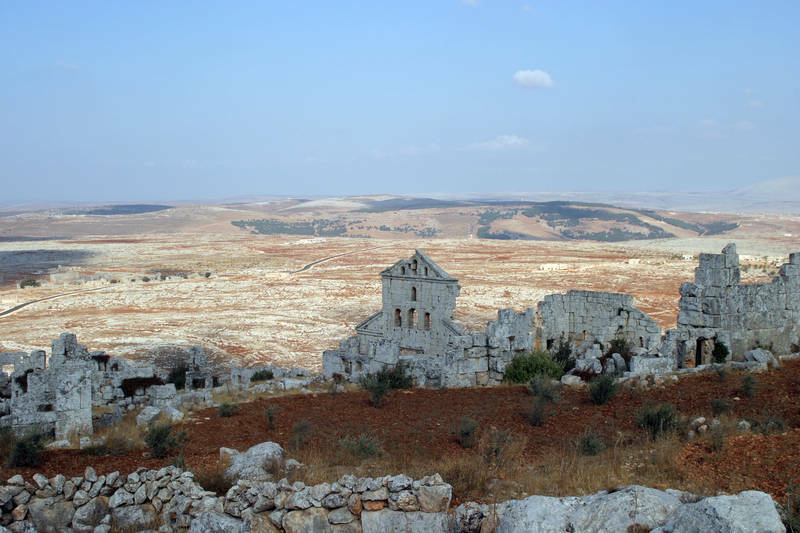 Till 8th century AD, the villages were in occupation when they were left deserted due to scenes of epidemics which eventually created conditions of food shortage, etc,. 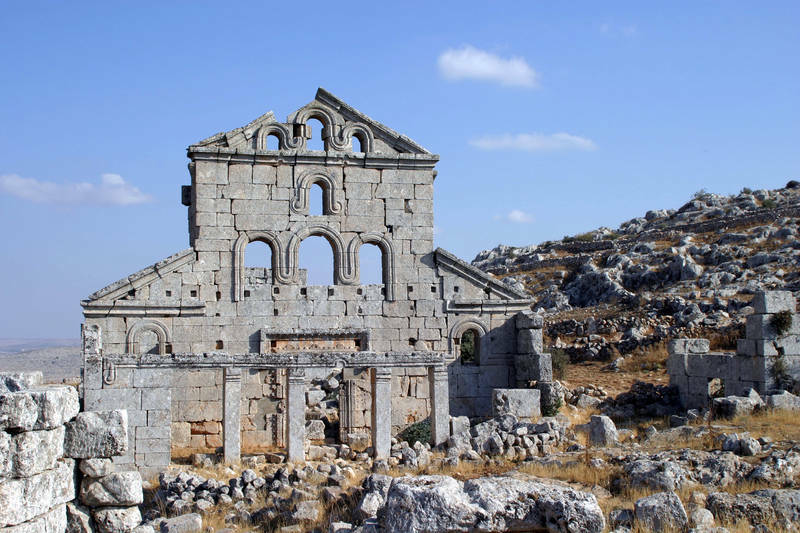 UNESCO registered a group of 40 villages clustered in eight sites located in the Limestone Massif as the World Heritage Sites. 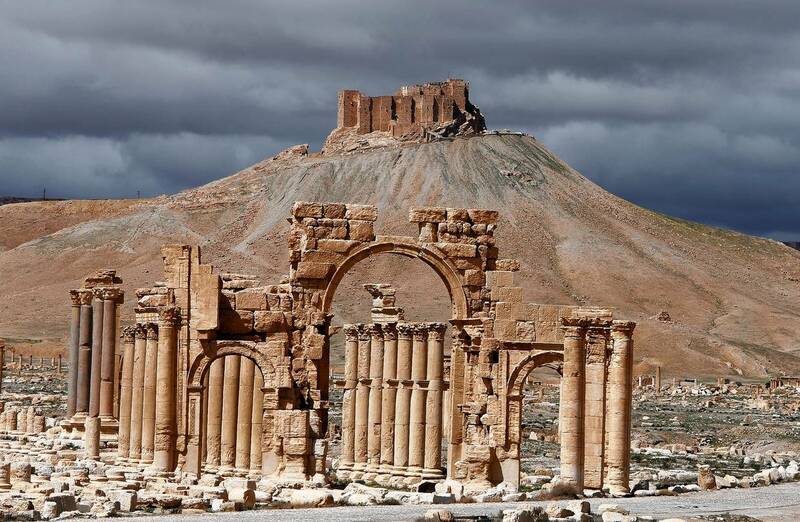 The ruined architectural remains contains the yesterdays human dwellings, pagan temples and other places of worship, cisterns, meeting places, etc,. It has also seen destruction in the past decade or so due to several unwanted activities of a group of human beings.